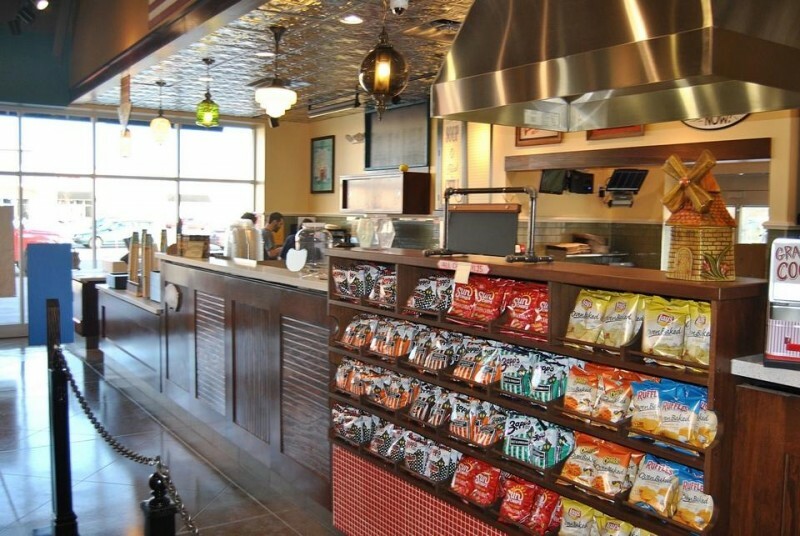 Potbelly Sandwich Shop has announced their new location, at 12359 James St. in The Shops at Westshore, will open its doors Dec. 3. Lauren Rakowicz, general manager of the sandwich shop, has worked with Potbelly for more than three years now and in the past has worked as an assistant manager and general manager. Read the rest of the story at The Holland Sentinel Website.